Berlin-Wheeler is more than just a collection agency - we're financial counselors to our clients and their customers. Since 1951, Berlin-Wheeler has assisted companies to successfully manage delinquent accounts with a robust selection of collection services. 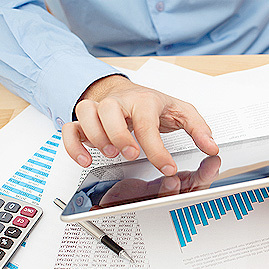 From active account management in a first party environment, third party collections, legal assessment and resolution, to modern computer technology and consulting, we help our clients to develop strategies to reduce accounts receivable and maintain a compliant and positive image within the community. We are a quality driven integrated call service enterprise, dedicated to providing superior customer service for our clients and their customers. At Berlin-Wheeler, telephone collections is synonymous with quality customer service. That's because we never lose sight that the past due consumer is also your customer. 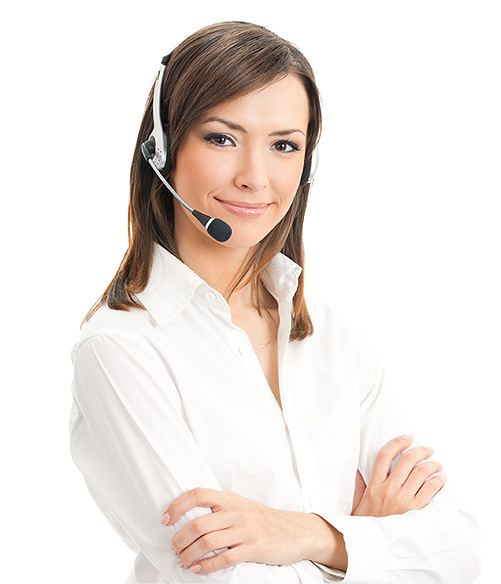 With a professional approach, our telephone collectors know how to communicate with your customers. Most of all, our telephone collectors listen. Listen, and then ask the appropriate questions to gather the detailed financial information that helps us assess your customers ability to pay. We initially ask for payment in full, but we understand that this may not always be possible. That's why we negotiate a payment plan that's beneficial to the consumer, and you! To stay in compliance with the Fair Debt Collection Practices Act, Berlin-Wheeler staff members participate in ongoing training. Plus, our employee's understand that all consumer-client information is strictly confidential. For the convenience of your customers, the lines of communication are always open at Berlin-Wheeler with operating hours designed to increase our chances of collecting your money. Prompt attention to your accounts receivable means increased cash flow. That's why it's important to request that past due balances be paid promptly. At Berlin-Wheeler, we provide customized calling campaigns on your 30-180 day accounts, emphasizing bringing accounts current and discovering the cause of delinquency. 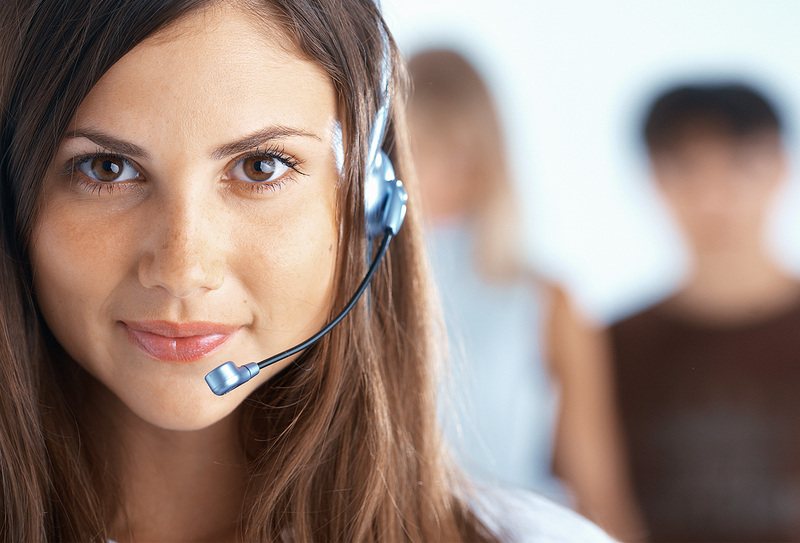 Payments and questions are handled by our highly trained staff, eliminating costly outbound calls by your personnel. 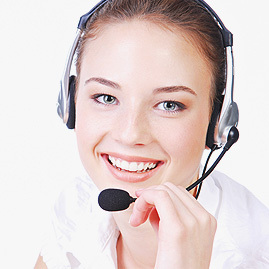 We contact your customers using state-of-the-art predictive telephony applications. You approve the script content. We deliver the message and you only pay for our results. We comply with all federal, state and local regulations, and are PPMS and PCI certified, HITRUST and HIPAA compliant and accredited by the Better Business Bureau. We utilize the IBM iSeries eServers for both production and mirroring processes. The flexibility of these servers allow Berlin-Wheeler's technology team to incorporate a plethora of other devices into any business system solution. At Berlin-Wheeler, we provide customized calling campaigns emphasizing accounts brought current, and contact your customers using state-of-the-art telephony applications. We utilize live speech analytics where each call is analyzed in real-time to monitor for specific phrases stated by either the agent or the consumer. Our technical staff has over 130 years of combined experience in a wide range of disciplines. Berlin-Wheeler combines the efforts of both Quality Assurance and Training through the Learning and Development Department. Our direct focus is on the overall customer experience and this begins with meaningful training and continues on with agent development. Our initial training program, along with continual agent development, ensures all processes and procedures are strictly followed. This is achieved through multiple platforms that are developed and maintained within the Learning and Development Department. Agents receive multiple evaluations each month, along with constructive feedback. Side-by-sides are another tool used for real time guidance to foster good agent habits. The Learning and Development Team stays aware of every day agent issues by taking numerous calls every week. Multiple calibration sessions are held weekly that include all staff who complete audits. This practice solidifies consistent directives provided to our agents. Although a large percentage of delinquent accounts may be resolved on a friendly basis through consistent, professional telephone contact, exceptions do exist. After all other traditional collection programs have been exhausted, Berlin-Wheeler may recommend litigation as the next step to bad debt collection. We research your customer’s assets to determine if your customer has the ability to pay. This saves you time and unnecessary court costs. Only with your written permission, will there be the pursuit of legal action. We will support you in your decision and help you through the process. Our technology staff have extensive experience in creating custom solutions.  We offer a wide variety of great benefits to entice the best talent around. We do our best to make the hiring process easy for you with our simple 4-step hiring practice.